I'm a big fan of Pearl Izumi stuff, have a lot of their gear. Short fit's true to size. I'm 6ft, 185lbs, 34 fits great around the waist. I do however find the leg length to be awkward. Too long to fall below the knee and not short enough to sit above the knee. It catches the leg in a tough spot and limits movement, often with the knee getting caught and not being able to bend fully at the top of the pedal stroke. Also it lacks ventilation holes, making it a hot pant in the summer. 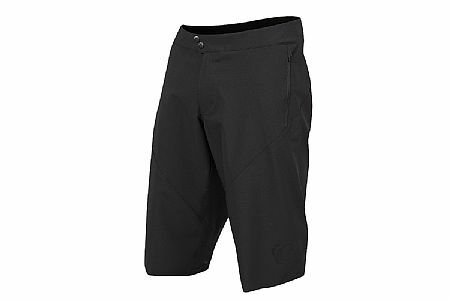 I also have a pair of Dakine Syncline (my favorite MTB shorts), with slightly shorter leg and inner leg laser cut mesh panels which makes them a 1000 times cooler on hot days.